Ok so I am feeling a little bit paniked this week because I really didn't get a whole lot done. I mean I got our nightstands sanded and ready for paint but I have yet to actually paint them! However we do have a rug and boy is she a beaut. 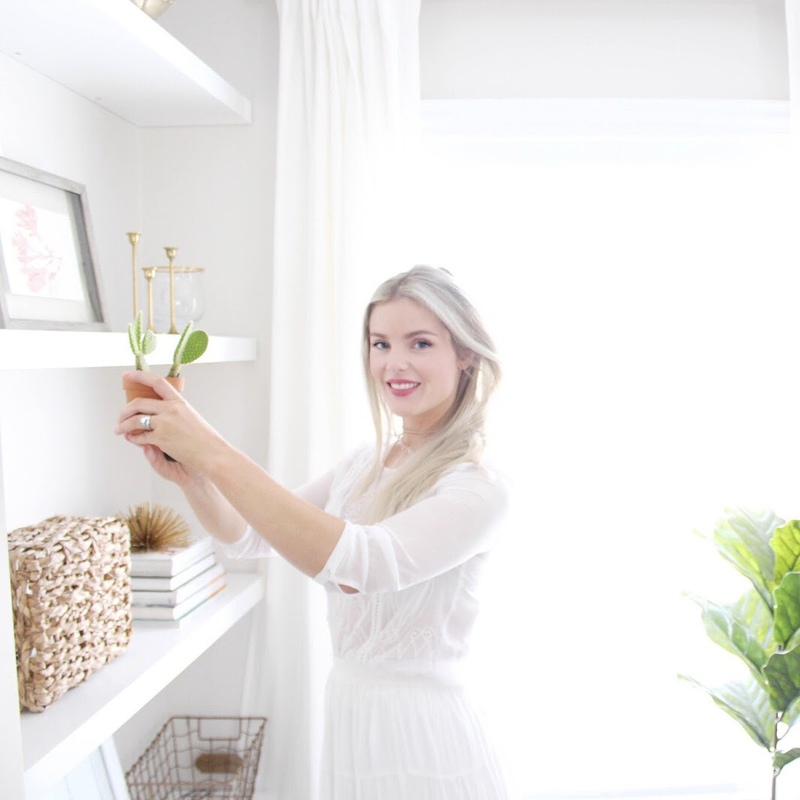 I feel like a rug can really make or break your space so I was excited to work with Nuloom and choose the perfect one for our room! I debated for a long time on a few differernt ones but I ended up going with the Chunky Loop Jute in the colour "Bleached". It is so gorgeous and gives just the right amount of texture. I also really liked this one but I wasn't sure how large the pattern was in person and where I am going for a pretty relexed monorom look I decided to go with the neutral one. This one was also a close second but the deciding factor was that I just loved the little tassles on the ends of the Chunky Loop Jute one. 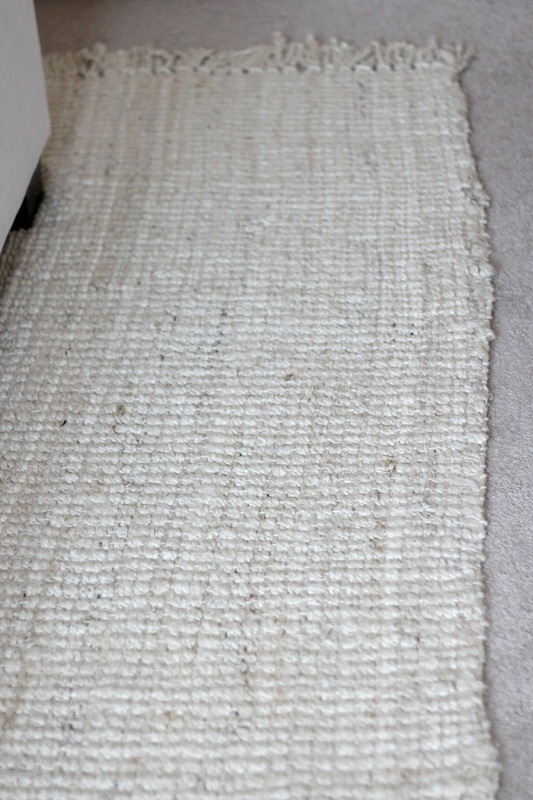 This rug seriously feels like a massage on your feet when you walk on it and is very soft and comfortable for a jute which I know can be a struggle. I feel like it layers perfectly over our carpet and really helps to brighten up the space! 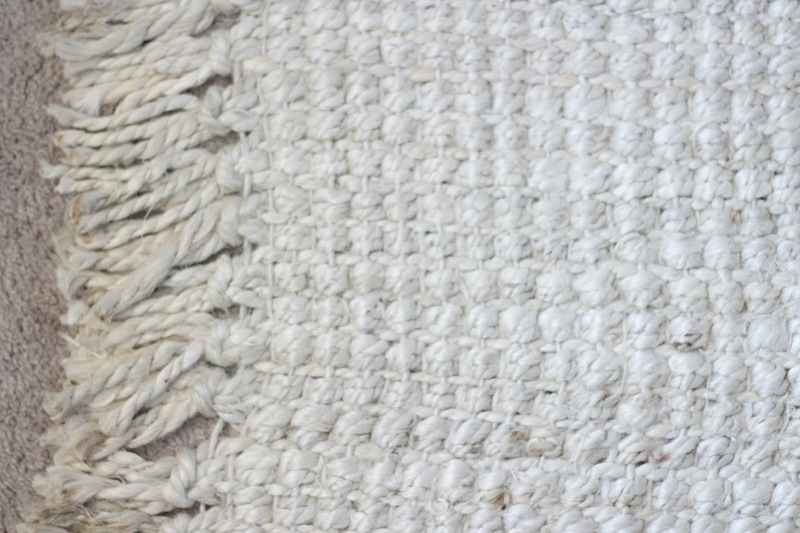 Like look at all that texture, this baby is all hand woven and has such amazing detail. I am getting so excited but I need to focus because there is still a lot to do. I am waiting on our juju hat and moroccan pouf to arrive in the mail which will hopefully be soon. I also want to get the wall painted behind the bed in the next day or so so we are able to get that custom detailed wall going, the husband isn't looking forward to that haha. Wish me luck, hopefully next week I will have some more updates! *thanks to Nuloom for providing this rug, all opinions are my own.